All the stories on the accidents and rescues throughout the history of Niagara Falls. 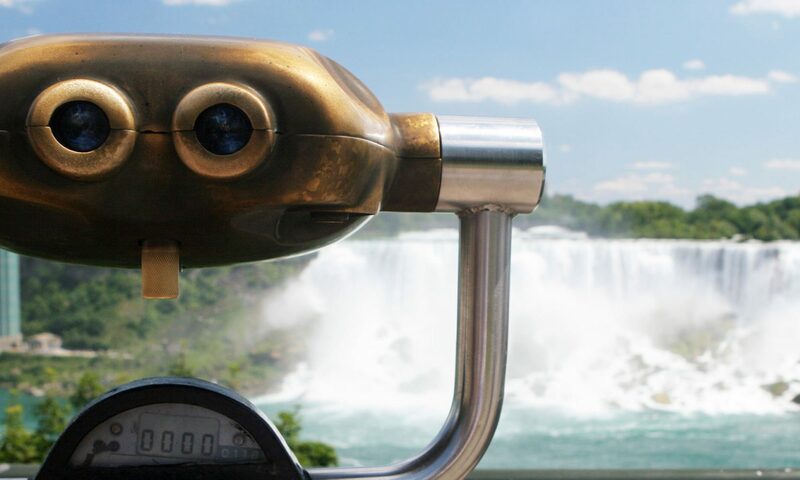 Relive the excitement and horror of all the tales that have occurred around the Niagara Falls Area and Niagara River. A catastrophic collision between two sightseeing helicopters near the Minolta Tower. A collection of accidents and rescues that occurred in the Niagara River. The disaster on the last major ice bridge formed in Niagara. Clinging to rocks on Goat Island in a puzzling adventure. Schoellkopf Power Station was one of the first power plants in Niagara until 1956. A stranded helicopter in the Upper Niagara River because of fuel starvation. Four people became stranded on Goat Island after a motor failure. Discover how they were saved here. A raft capsized in the Whirlpool Rapids throwing everyone into the wild churning white water. Find out what happened when a Rainbow Helicopter struck the wires of the Spanish Aero Car.